When she asked her audience if the persistent tune meant anything to them – and described a woman she was “sensing in spirit” – a woman stood up. At first June couldn’t see her as a spotlight was shining in her eyes. But as soon as the woman spoke she recognised the voice. 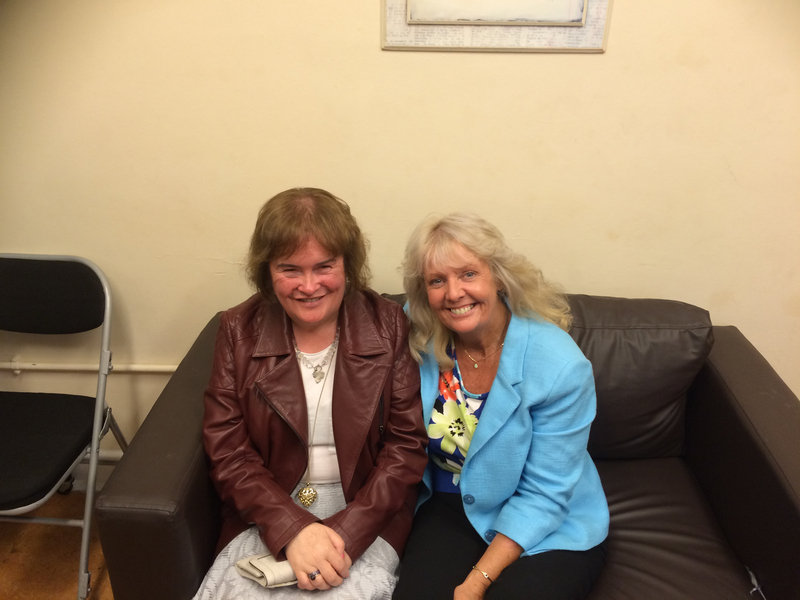 It was none other than singing superstar Susan Boyle! And to June’s astonishment she went on to talk about her mum . . . and the song. SuBo was at a live show by June in Bathgate’s Regal Theatre when the medium began describing her mum. “On the day of the demonstration I had a song stuck in my head, The Power Of Love by Jennifer Rush,” June explained. “It just wouldn’t leave me, and by the time I walked on stage I was still singing it and a lady had come forward from spirit, looking for her daughter. “I asked if the song meant anything to anyone and a hand went up in the crowd. “I couldn’t see her face but when she started to talk, I recognised her voice. “She told me the song wasn’t a favourite of her mum’s but it meant a lot because it was what she sang the first time her mum saw her perform. June said a black and white cat, which had also passed away, was beside Susan’s mum. June also gave readings for the two women accompanying Susan and afterwards all three went backstage. “Susan told me it was her first time at a medium and she really enjoyed it,” said June. “She said I was amazing. “She asked me if I could see anything positive for her and I said I felt she was going into acting and something needed to be sorted with regards to that. “I said she needed to be stubborn and to do it her way. Susan, from nearby Blackburn in West Lothian, was very close to her mother, Bridget, who died in 2007. 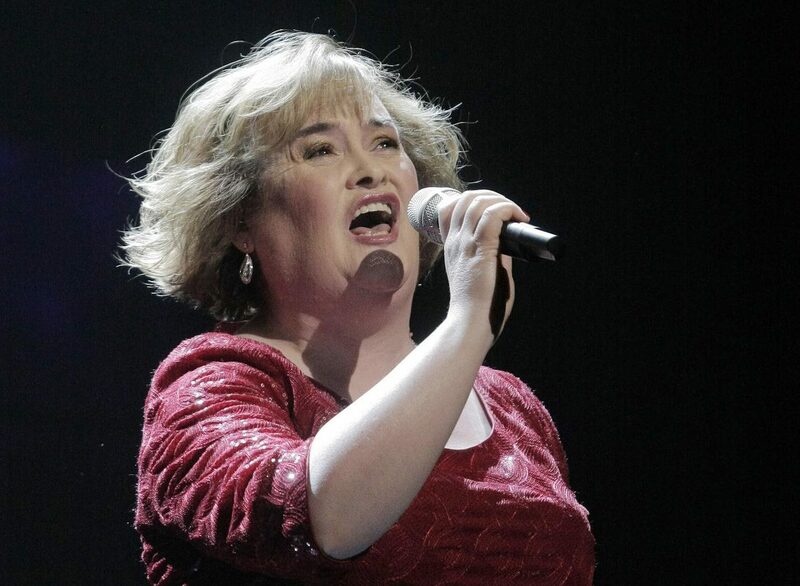 Susan auditioned for Britain’s Got Talent in tribute to her mum and became a household name overnight. June will be demonstrating at The Craigmonie Hotel, Inverness, on October 12, Invercarse Hotel, Dundee, on October 26 and Fraserburgh Leisure Centre on November 9.
Who knows who might be there – in spirit or in the crowd!